Looking for specific airline logos? 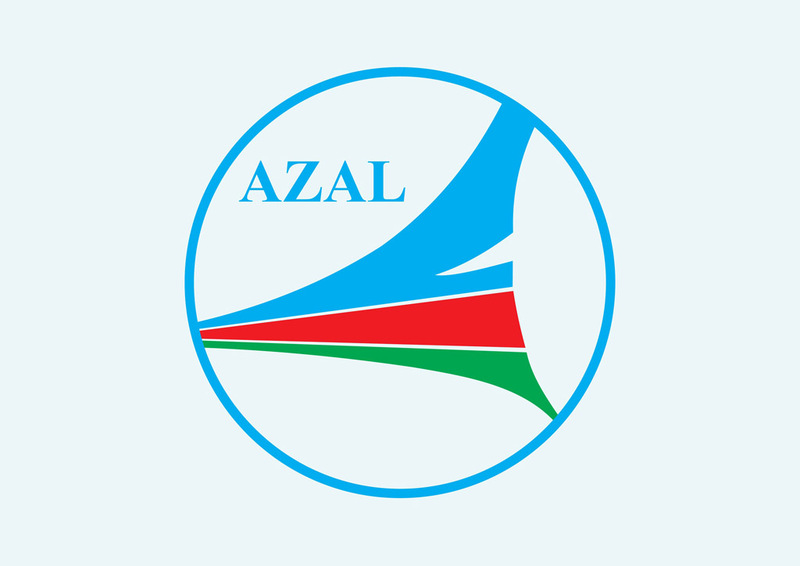 Download free Azerbaijan Airlines company logo in vector AI and EPS formats. Azerbaijan Airlines is the flag carrier airline of Azerbaijan. The airline is based at Heydar Aliyev International Airport. Please rate and comment on your favorite free vector logos. Logo is the copyright of the respective owner.